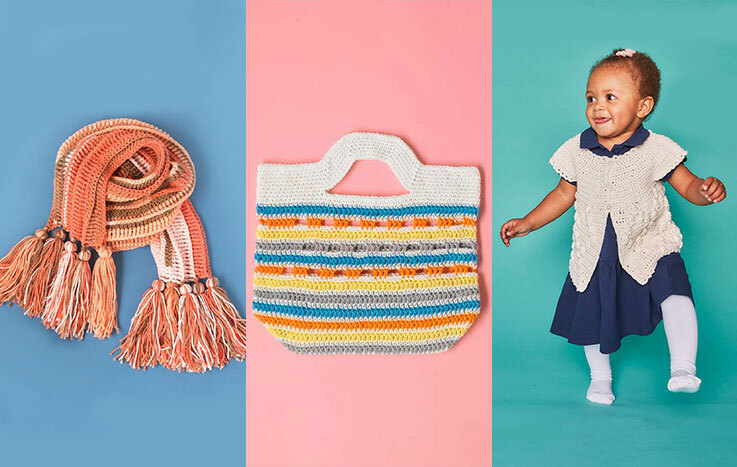 Picture this, a remote stretch of coastline, where golden eagles soar, mountains frame the rugged landscape, and the Northern Lights illuminate the skies. 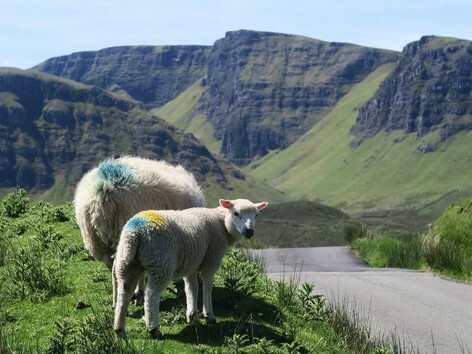 Step foot into the misty County Donegal in the North West of Ireland, and you’re transported to an almost other worldly place. 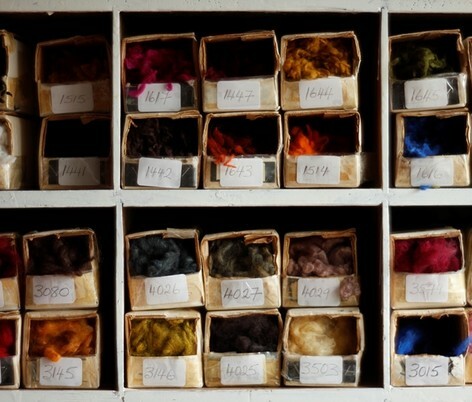 Since the 1800s, Donegal has built a reputation for its rich history of spinning, weaving, and knitting, and of course, the production of the beautiful thread that holds all of these crafts together: yarn. 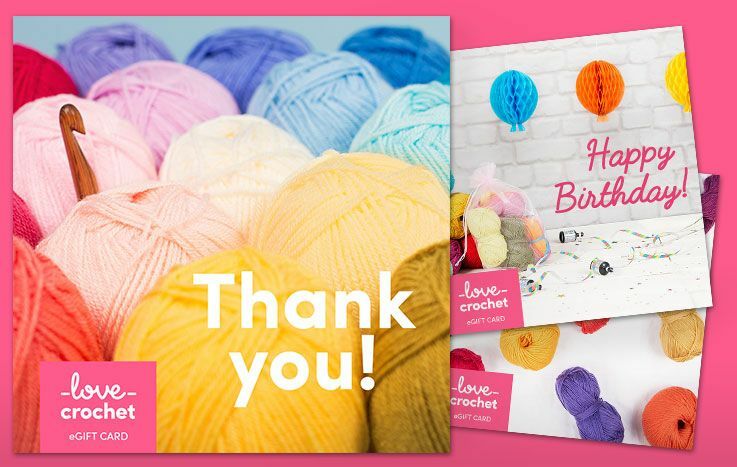 The yarn produced in this magical countryside is infamous among knitters for its uniquely speckled and colorful tweed finish, and cozy warm feel. 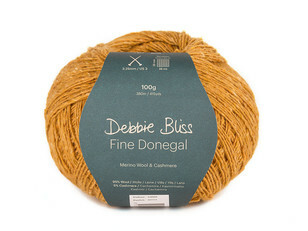 For Debbie Bliss, a yarn brand synonymous with quality and beauty, the spinning mill Donegal Yarns Wool was a natural fit. 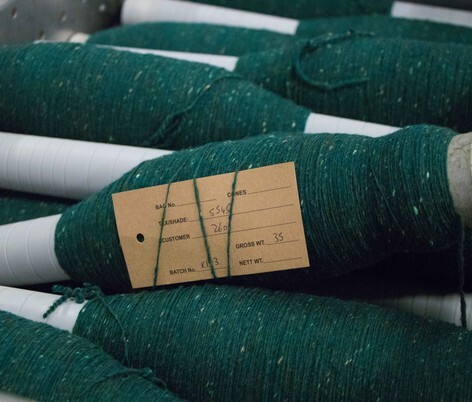 Nestled between the hills of South West Donegal and the Atlantic Ocean, Donegal Yarns Wool has been spinning tweed effect yarns for decades. 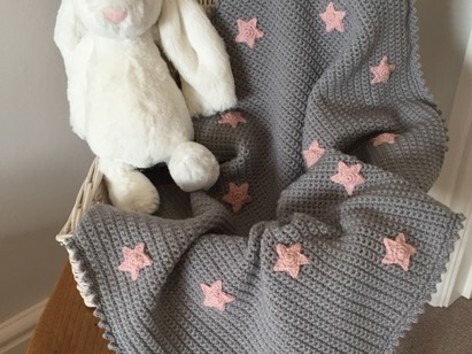 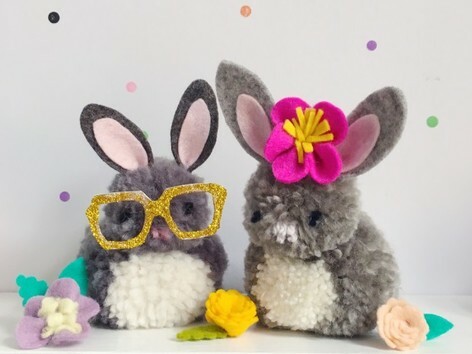 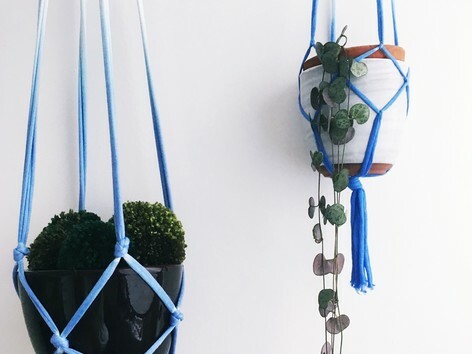 From raw wool, to the finished nep-flecked yarn, Donegal Yarns Wool spin these delectable fibres for countless knitters and crocheters around the world to enjoy. 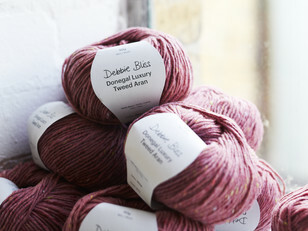 Debbie Bliss’ Donegal Luxury Tweed Aran has become a firm favourite for yarn fanatics worldwide. 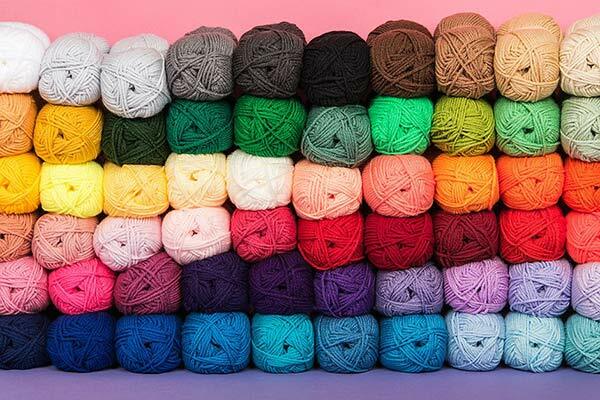 This all wool, aran weight yarn is shot through with classic tonal neps, perfect for gorgeous sweaters, jackets and cardigans that will keep out the chill, and keep add a timeless, stylish, addition to your wardrobe. 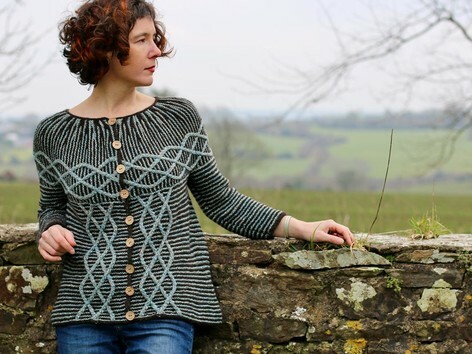 If you prefer a blended yarn, then Debbie Bliss’ Fine Donegal is a wonderful stash addition. 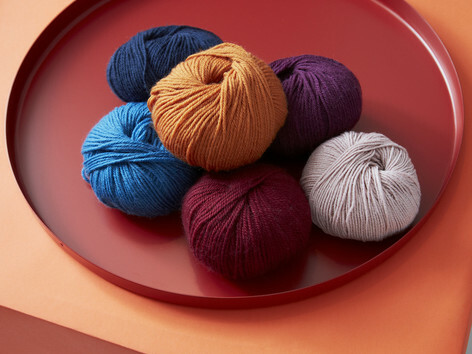 This 4-ply wool and cashmere blend comes in 14 of the loveliest hues that are simply irresistible. 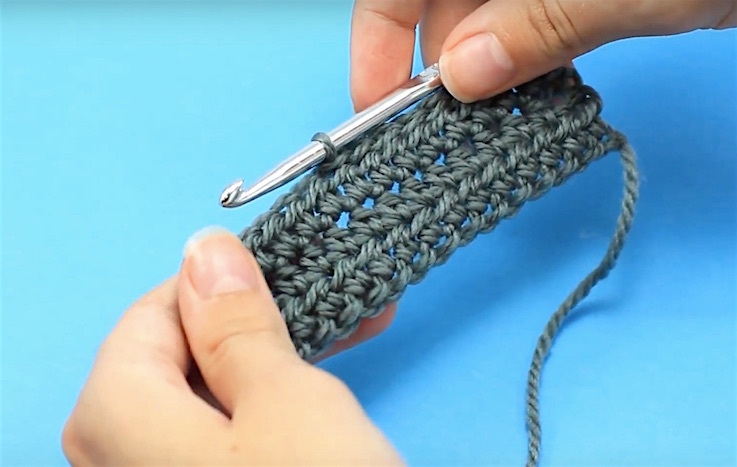 Knit or crochet with this soft and sweet yarn for cozy garments you’ll cherish for life. 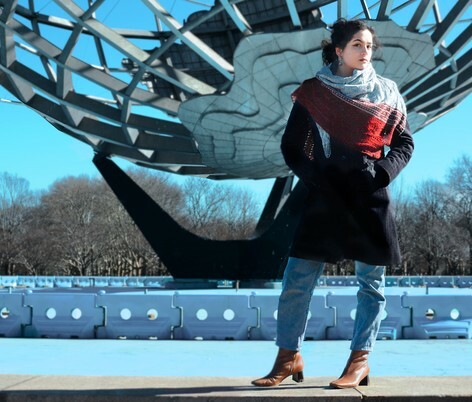 Knitting with Debbie Bliss Fine Donegal for the first (and definitely not the last) time, prolific knitwear designer Kirsten Kapur used the yarn for one of her gorgeous shawls in her newest collection centred around the 5 boroughs of New York. 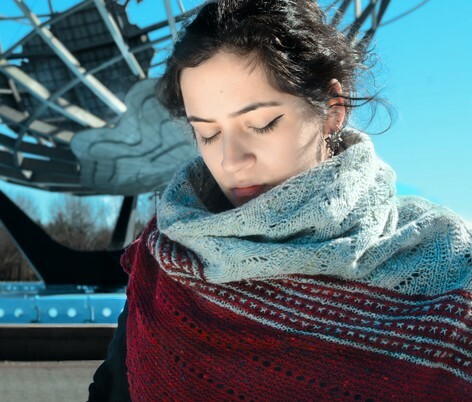 The beautiful and delicate Corona Park Shawl was a joy to knit for Kirsten, making the gorgeous Fine Donegal a new favorite hers.